The founder behind Huddersfield SOUP is encouraging community initiatives and people with business ideas to come forward for the chance to secure crowd-funding. Earlier this month, Brent Woods, CEO of The Media Centre, introduced the concept of SOUP to Huddersfield – a micro-investment phenomenon that has already kick-started new ideas, projects and ventures across the UK and U.S. With the first Huddersfield event set to take place on Wednesday 16th November, Brent is now encouraging applications from anyone with a ‘HD’ postcode. The concept of SOUP is simple – come along, make a small donation in return for a bowl of soup, and listen to four local people pitch their ideas – ranging from art and social enterprise to education and technology brainwaves. Then the audience members vote for their favourite idea, and the winner will be awarded the micro-grant. All they have to do in return is promise they’ll report back three months later on their progress. But with not long to go until the November launch, Brent explains why people should apply: “SOUP has a mission to support ideas that have a positive impact on Huddersfield and its residents. Our entrepreneurial spirit, social conscience and creativity is at the core of Huddersfield’s DNA – and we want to help bring that to the fore. Successful SOUPs have already been launched from Brighton to Glasgow, but Brent is collaborating with Sheffield SOUP to help build a more coordinated network of events across the country. “One of my favourite winning pitches to have come out of the Sheffield SOUP is an arts and music festival, Hillsfest, which pitched for and won £600 of funding in 2015. They went on to raise over £70,000 to hold a two-day cultural festival in Hillsborough earlier this summer”, explained Brent. “We’ve also watched small gems of ideas for charities completely transform communities and lives. So we’re encouraging Huddersfield to get creative and speak up, for a chance to turn similar ideas into reality. To apply to pitch, or to register your interest in attending, visit www.huddersfieldsoup.com. 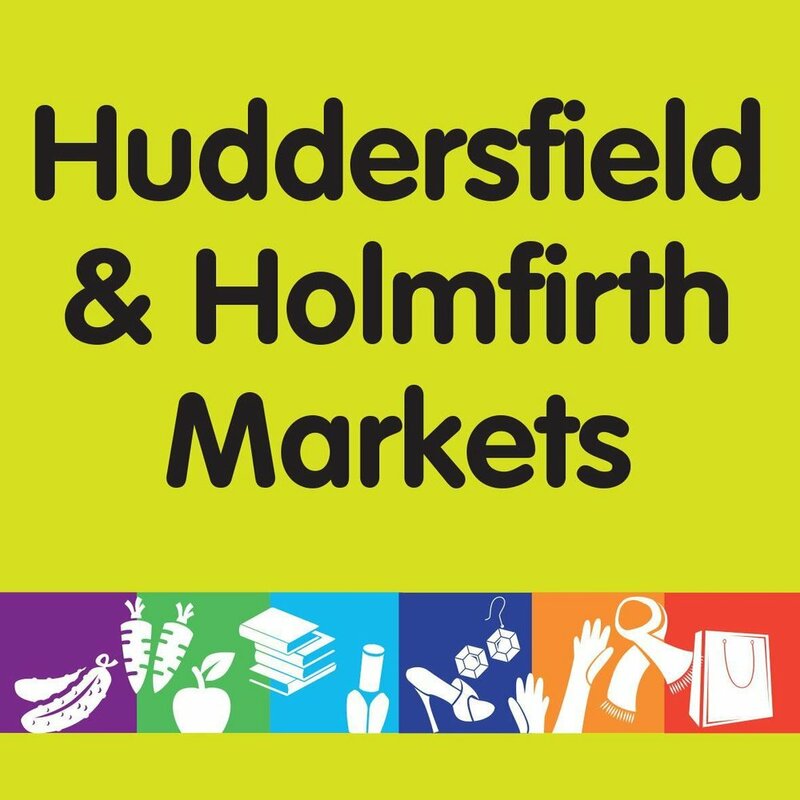 Or follow @HuddsSOUP on Twitter. Applications will close at 12 noon on Saturday 5th November.